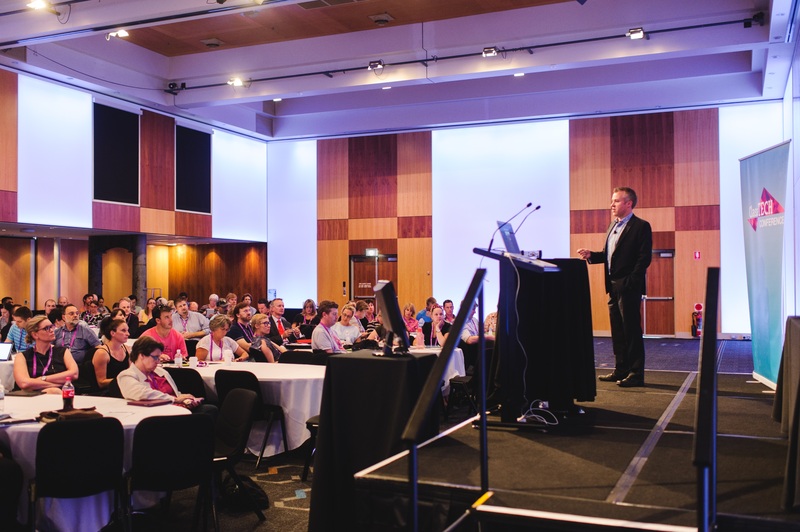 The National FutureSchools Expo is designed to answer one of the biggest questions facing schools today....What will the School of the Future actually look like? 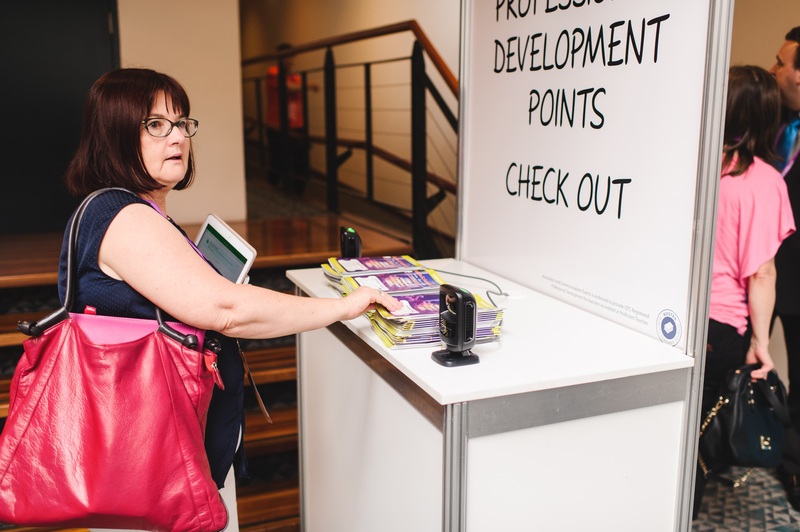 Choose from one of the 5 conferences designed to tackle a different element of the future school, ensuring your whole team gets the most out of your professional development investment. 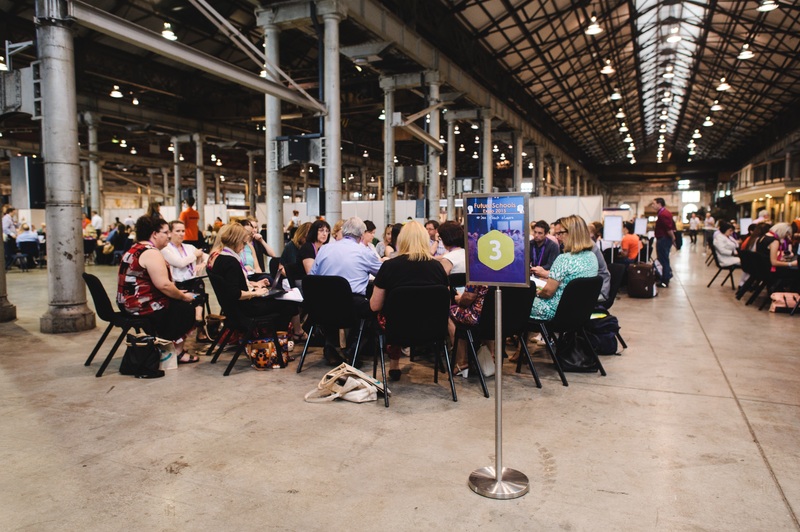 To find out what the School of the Future will look like, come down to the National FutureSchools Expo. 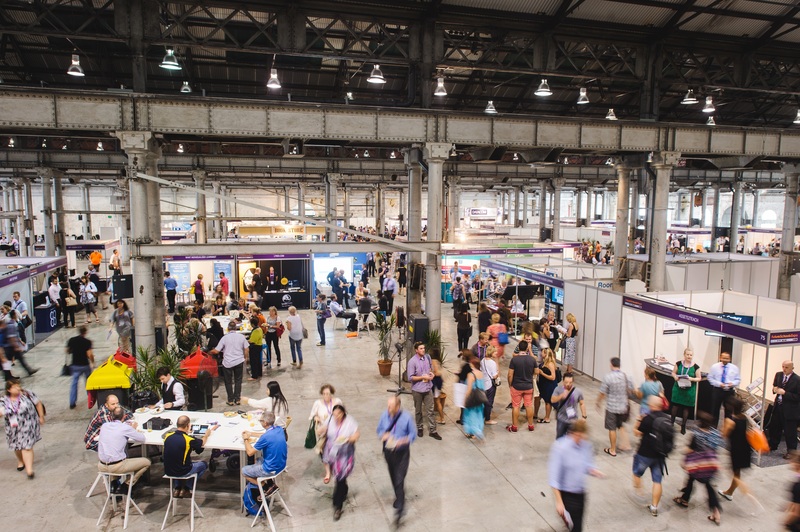 There is a huge free on-floor seminar programme, plus 80+ expo stands showcasing some of the latest technologies for education. 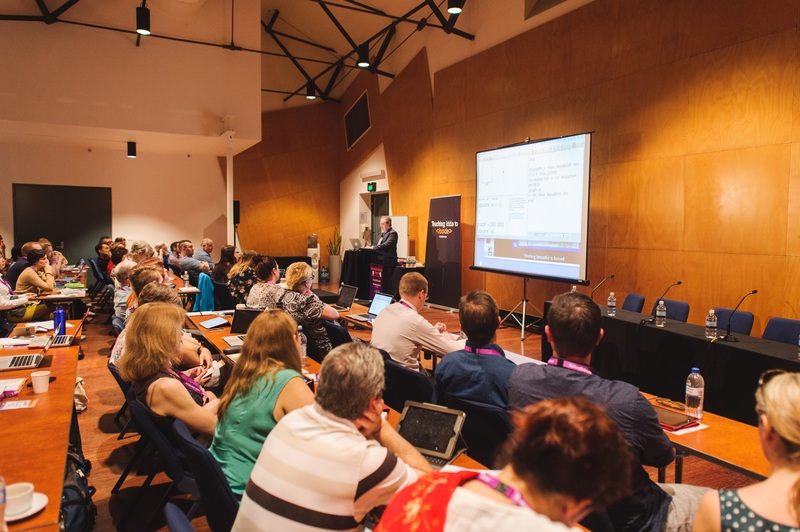 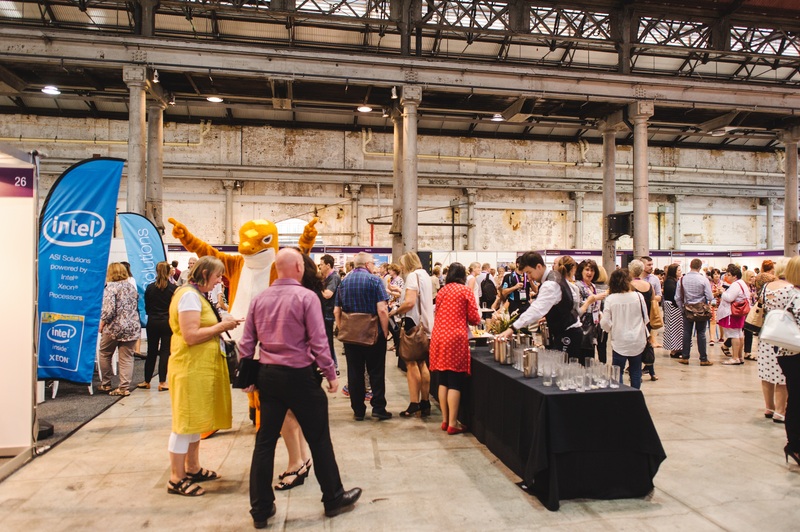 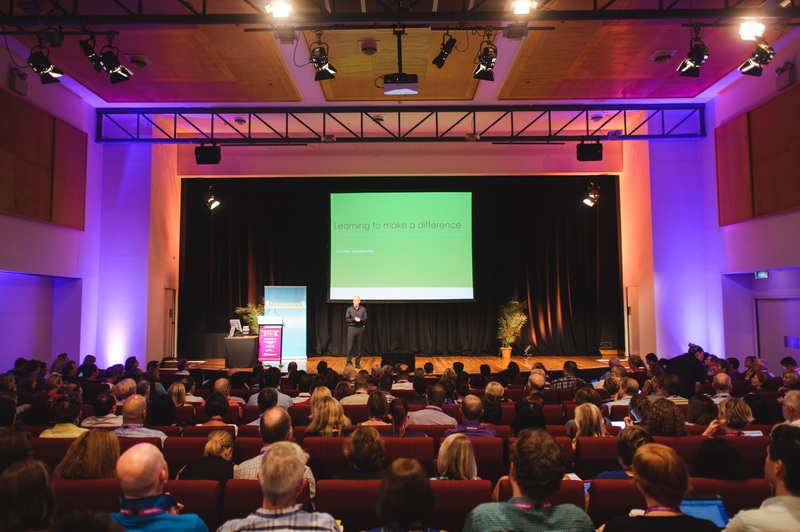 The 2-day National FutureSchools EXPO is where YOU can get a look at the Future of Education.